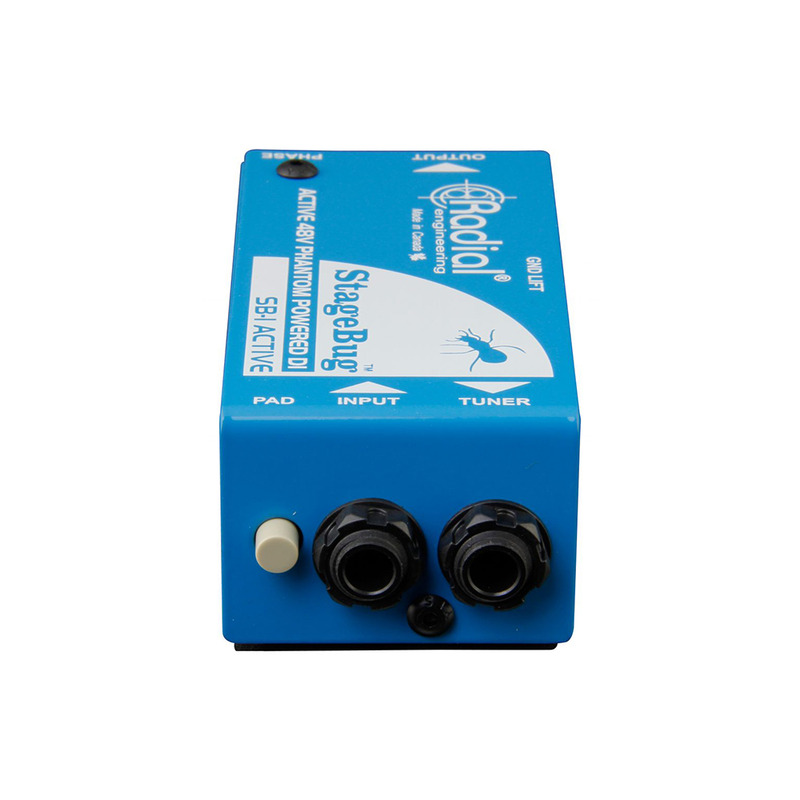 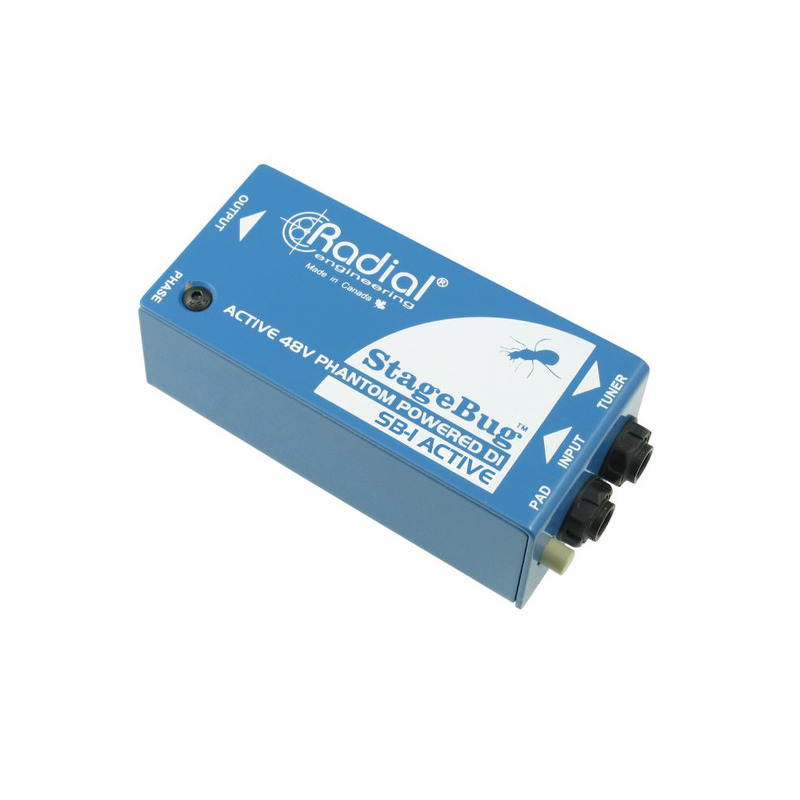 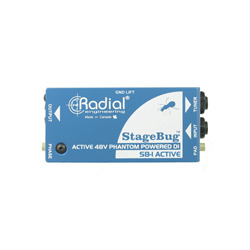 The Radial StageBug SB-1 is a high-performance active direct box made for players that are on the move. 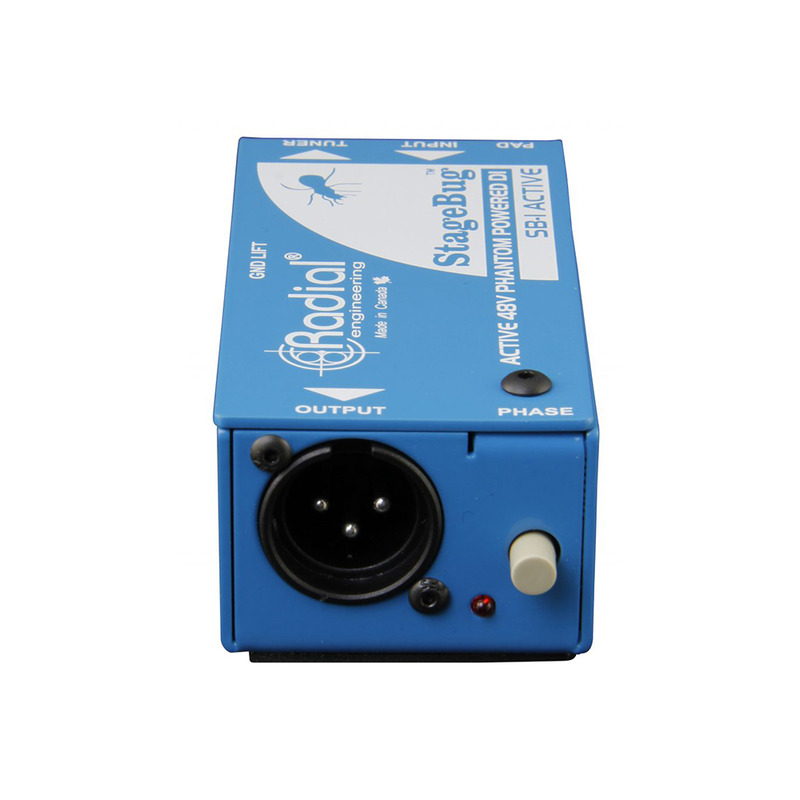 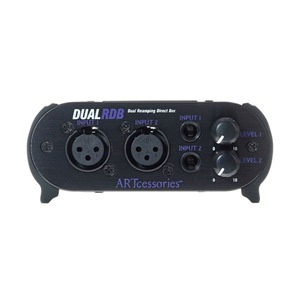 The design begins with standard ¼" instrument input with a thru-put to feed your tuner or your on-stage amp. 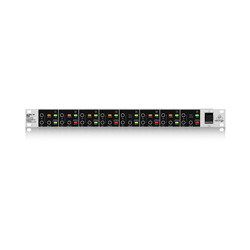 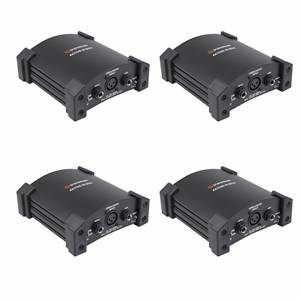 The ultra quiet active circuit at once converts the signal from high to low impedance to reduce susceptibility to noise, buffers it and then balances the signal for long runs to the PA system. 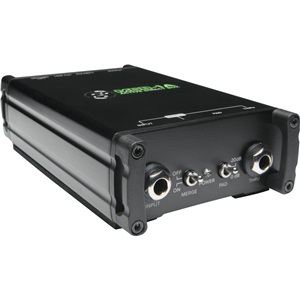 And with 48 volt phantom powering, the SB-1 does not require batteries or external supply to make it work. 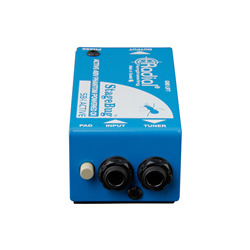 You simply plug in and you are set to go!